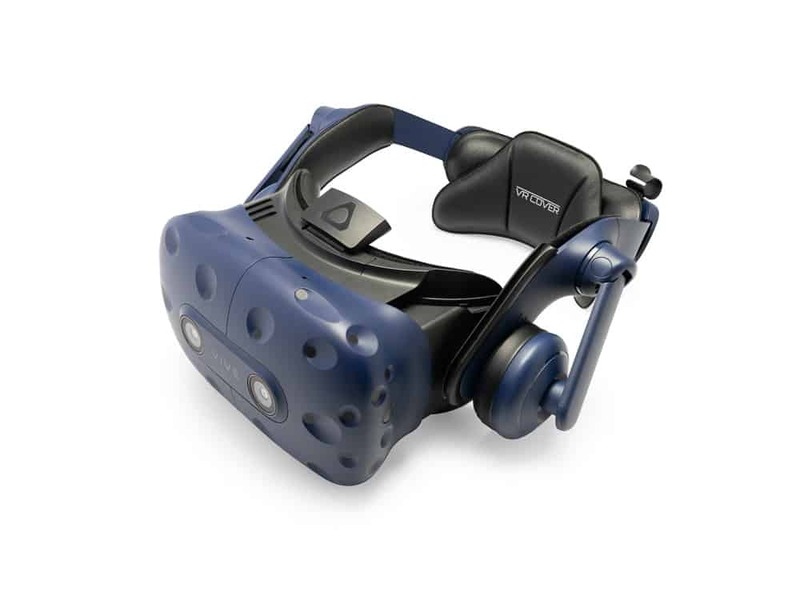 For situations where hygiene is essential, our HTC Vive Pro Head Strap Foam Replacements are a necessity. 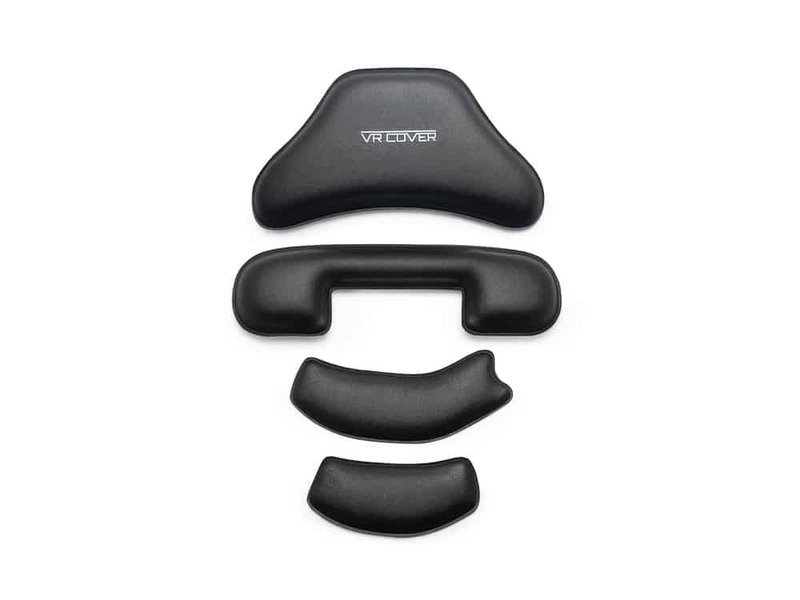 The replacements cover four sections of the Head Strap (two on the sides and two at the back), allowing you to wipe down the entire headset easily with antibacterial wipes. 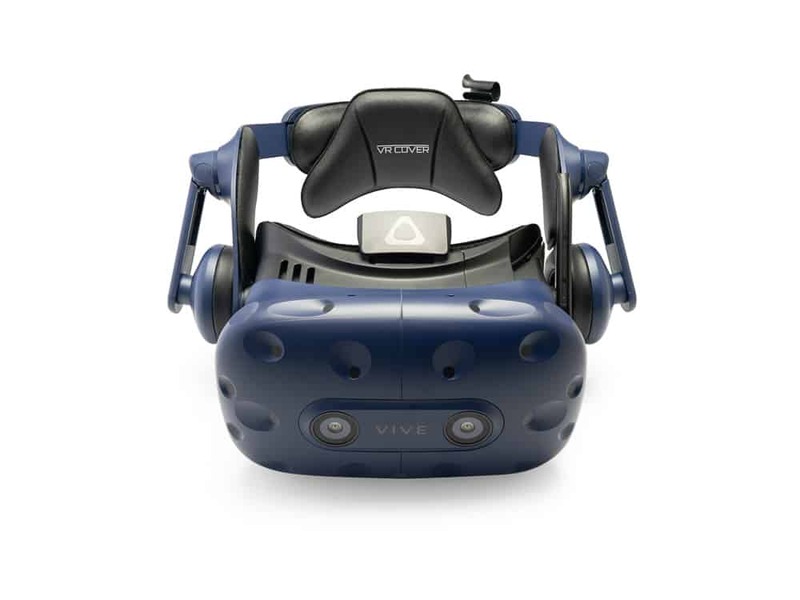 Combine with our face foam replacements and you are ready to pass your Vive Pro along to the next sweaty user without worry. 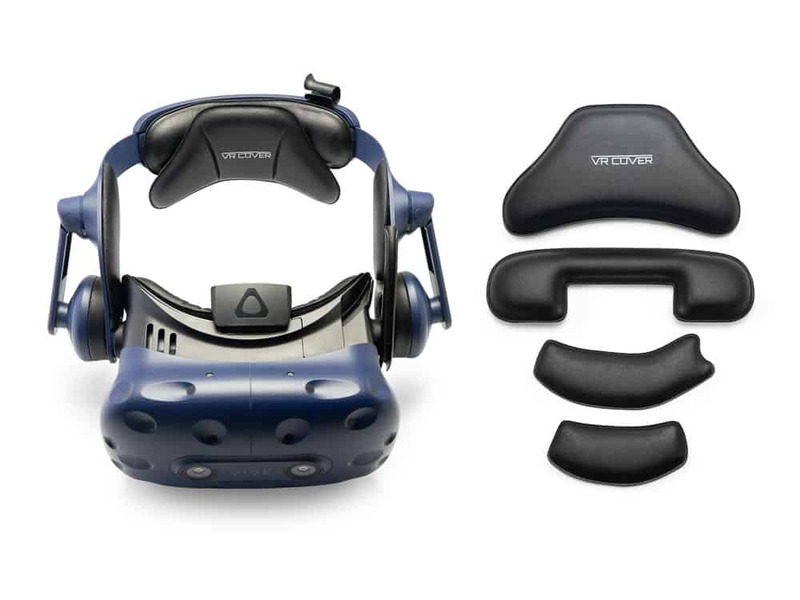 Need some guidance on installing your HTC Vive Pro Head Strap Foam Replacement? Have a look at our hands-on video. How do I clean the Headstrap Foam Replacements? Like our other Vegan leather foam replacements these are designed to be wiped clean with antibacterial wipes between uses. Are these foam replacements more durable than the original foam? Yes! You’ll have no problems with the materials wearing out because of the high-quality PU leather that we use. 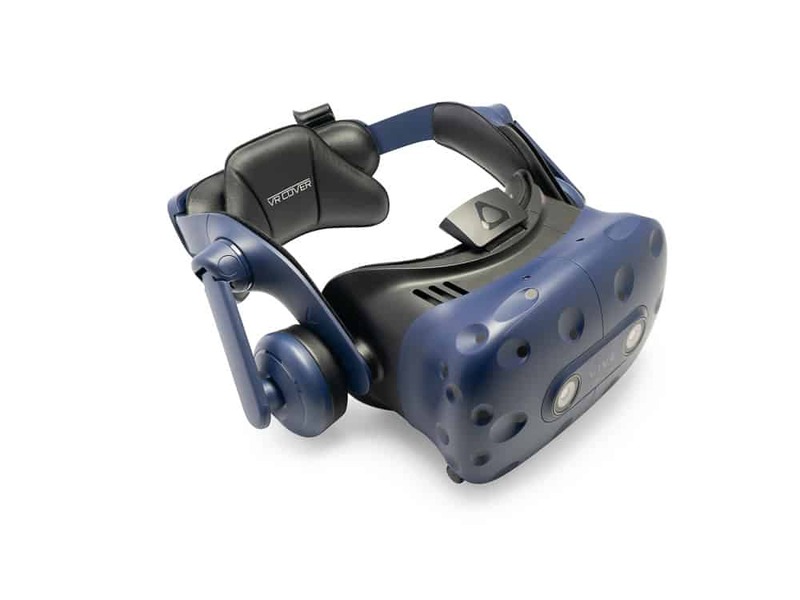 Will these work on the HTC Vive (original)? Care Instructions: Wipe clean with our Skin Friendly VR HMD Cleaning Wipes or a damp cloth. We offer two shipping options: Standard and Express. Shipping time vary depending on the destination country, please refer to our dedicated shipping page for more detailed information. If you’re in the US, Standard shipping generally takes 5-7 days. For the rest of the world, please refer to our shipping page. Most orders are processed within 24 hours. European customers may have to wait a little longer as we ship using a batch-ship method. We accept returns or exchanges only in the case that the product is defective or damaged.